If we think using our phones while driving is a bad idea, why do we still do it? We’ve all been in bad relationships. And we’re probably in one right now—with our cell phone. We think we have more power than we do, but we’re actually being taken advantage of in “unseen ways,” according to New York Times reporter and best-selling author Matt Richtel. 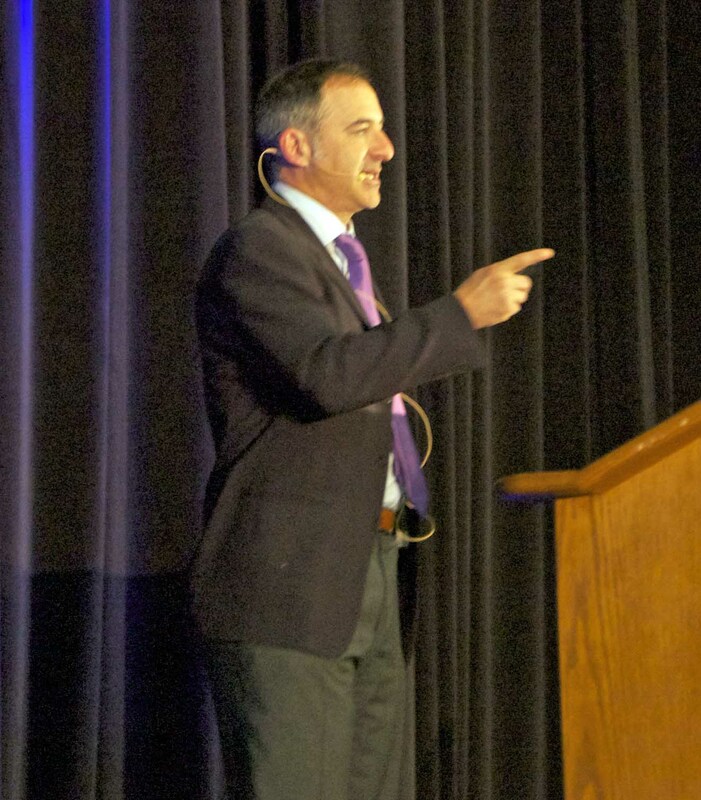 Richtel, a Pulitzer Prize winner and author of A Deadly Wandering, shared thoughts about that relationship—and what’s happening in our heads when we use our phones behind the wheel—at the 2015 Toward Zero Deaths Conference in St. Cloud last week. 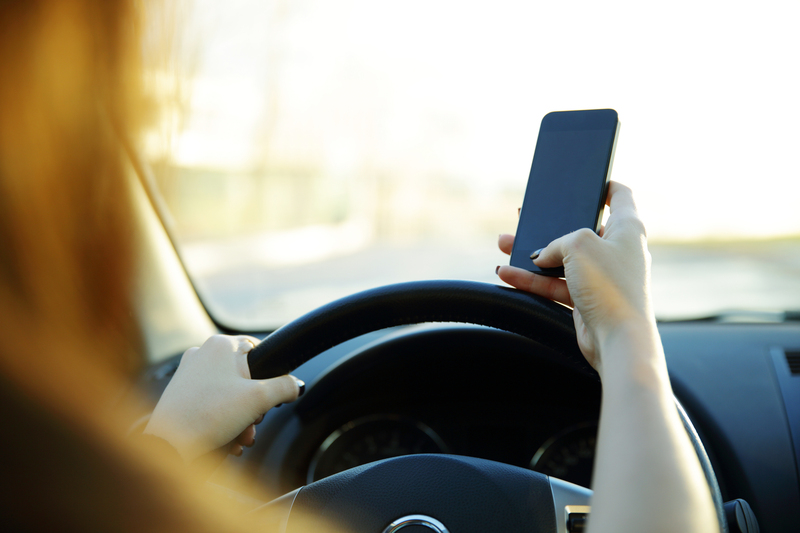 According to results of a 2012 survey from the AAA Foundation for Traffic Safety, 84.4 percent of people say texting and driving is “completely unacceptable,” yet 36 percent admit to having read a text or e-mail message in the last 90 days while driving, and 27 percent have sent one. The alarming punch line, Richtel said, is that currently those numbers are up. “How can there be such a disconnect between professed attitudes and behaviors?” Richtel asked. He posited that it’s sort of like smoking; we know it’s bad for us but can’t help doing it. Although we may not actually be addicted to our phones, what’s happening inside the brain of a cell phone user makes this disconnect easier to understand. Next, because so much of what we receive on our phones is spam, we might think that would discourage us from checking it. But no, Richtel said—“It’s just the opposite.” Experiments by behavioral psychologists on intermittent reinforcement demonstrate what some call the “slot machine phenomenon.” Applied to our phones, this worthless information is a powerful lure, Richtel said. Finally, early science behind the feeling we get when we interact with our devices shows we get a dose of dopamine, known as the reward chemical. While our phone may not be a narcotic, it plays on the same principals, he said. Hands-free options may not be a solution: recent research has shown that voice recognition systems cause very profound distractions for the driver, Richtel said. Laws around technology use and driving are difficult to enforce, he said. Whether a driver is using a phone to dial, listen to music, or use navigation, for example, creates gray areas. And federal guidelines for in-vehicle interactive technology are voluntary; as a result, there’s little compliance. A more likely solution is enlisting the insurance industry, “which just might be the market force that counters the market force of the car companies,” he said.